Casino Barcelona ramped up security immediately following Thursday’s terror attack in Spain. The casino is presently site of the PokerStars Championship Barcelona, which began on August 15 and runs through August 27, and is billed as the largest poker tournament gathering in Europe. The casino is located about 10 minutes away by car from the scene where a van intentionally plowed into a crowd of pedestrians, killing 14 people and injuring more than 100 others. 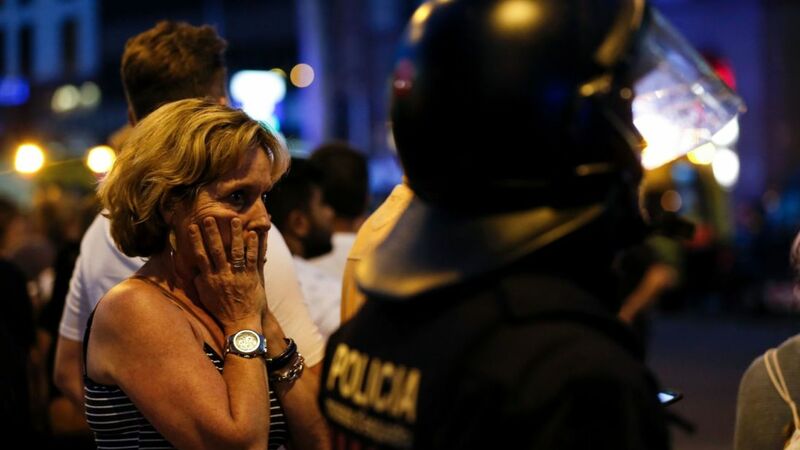 The Islamic State has claimed responsibility for Thursday’s attack, which occurred on one of Barcelona’s busiest streets, in the heart of the heavily trafficked Las Ramblas tourist district. Though no poker players, to our knowledge, were among the injured or killed, many reportedly were staying in that neighborhood. Ben Abrahams, a Las Vegas grinder currently in Spain for the tournaments and cash games, gave CardsChat a glimpse into the scene at Casino Barcelona after word got out around the casino about the nearby terror attack. “Word spread during the poker tournament, then security was on high-alert using metal detectors on everyone coming into the casino,” he said. Abrahams was competing in the €1,100 “national championship” event on Thursday with a €4 million guarantee. 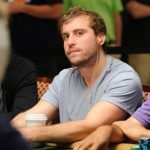 He said, following the attack, it was “chaotic” for players to return to the casino after breaks due to the heightened security. Authorities in Spain had been working to thwart such a tragic attack all year. More than 20 people allegedly connected to ISIS have been captured by Spanish police in 2017 alone. As of Friday morning, police had arrested four suspects, but the alleged driver of the vehicle was still at large. The perpetrator escaped on foot, police said, and a manhunt is underway. The Main Event, a €5,300 buy-in tournament with a €7 million guarantee, is still scheduled to get underway August 21 and will play down to a winner on August 27. The tragic events and ongoing law enforcement efforts haven’t forced the postponement of any PokerStars Championship tournaments or cash games.